PV offers a wide array of classes for every age group and life situation. For adults, we offer choices geared to age ranges as well as offering “Learning Communities” which are a series of elective classes. 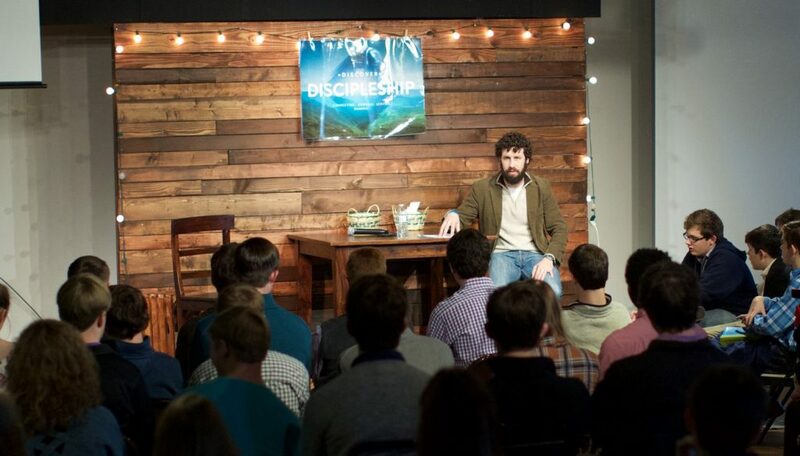 Topics range from cultural questions to women’s studies to New Testament and Old Testament, and many ideas in between. Our Learning Community classes are multi-generational classes designed to give you the opportunity to meet, study and fellowship with many different people. 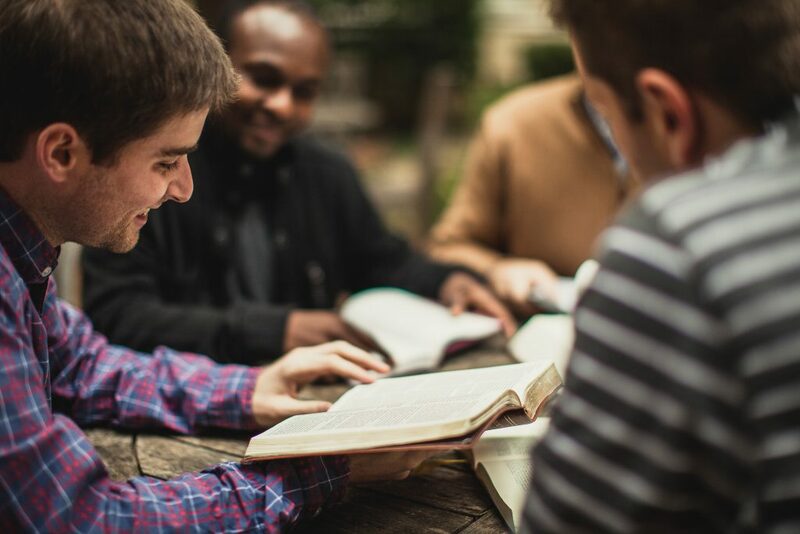 Our age-based classes are designed to allow everyone involved to grow in community with your contemporaries, while growing together through Bible study. You can see all current classes here. PV also has offers programs for kids, tween and teens. 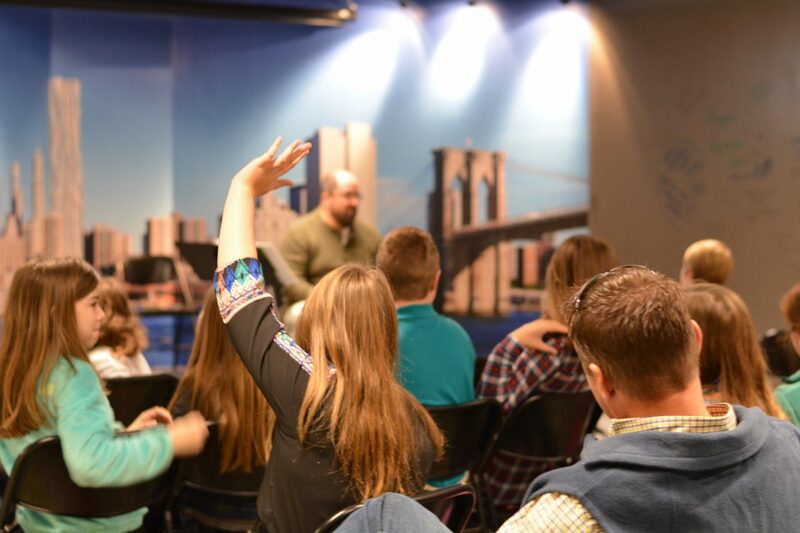 All of our programs for kids and young people are designed to engage them in exciting ways while learning eternal truths. Questions about our Kids and Tweens classes? Visit the Children’s Check-In located in the lobby outside the auditorium for registration information and directions to your classroom. Questions about our Teen program? Download the PV Teens app (available on the PV Teen page) or ask at the Welcome Desk in the lobby. Our PV classes offer two distinct tracks: Life Stage options designed to offer community with your contemporaries, as well as Learning Communities that are multi-generational classes focused on specific topics or textual study.